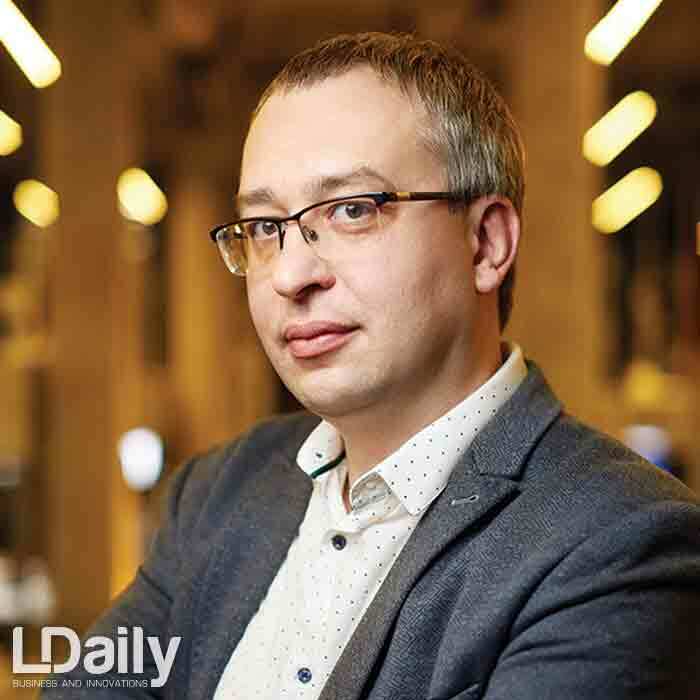 Oleksandr Voznyuk, General Director of SGS Ukraine, speaks about the world’s leading inspection company, about independence and strict observance of business ethics, about growing specialists within the company and about why predictability will save Ukrainian business. In a special interview for LDaily. SGS is a leader in the field of inspection services, expertise, testing and certification. The company operates a network of more than 2,000 offices and laboratories in 140 countries and staff exceeding 90,000 people. More than 1,000 people work for the Company in Ukraine. What is the secret of success? General Director Oleksandr Voznyuk, with whom we had a pleasure to talk, is convinced that the secret of many years of success is in professionalism and faithful adherence to the key values of the company. It is enough to be fainthearted once and this will launch an irreversible mechanism of decay. Being the best and supporting the status of independent experts is incredibly difficult. That’s why SGS employs only enthusiastic professionals. This is something new for Ukraine, such companies are very few here, but they are the future. 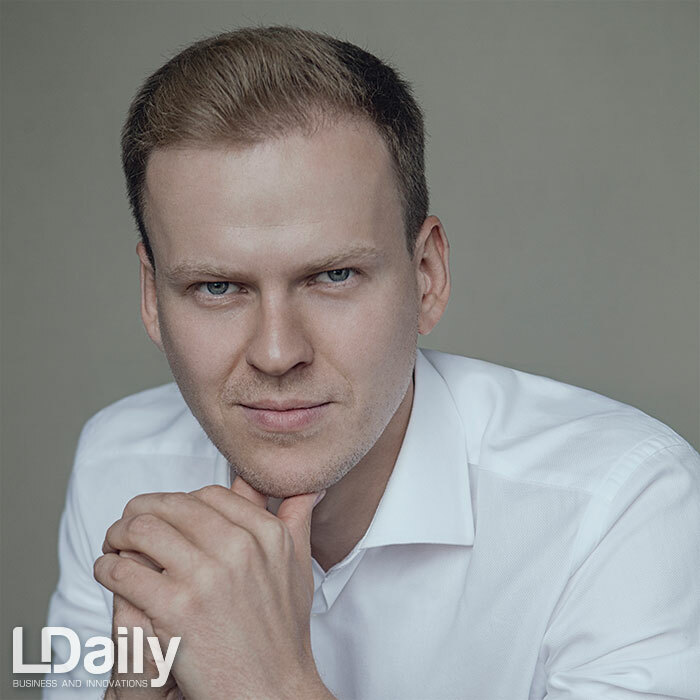 LDaily: Oleksandr, tell us about the roots of SGS, how did its history begin and what did the company come to now? O. Voznyuk: The company is not young, according toour data, it was founded in 1878 in Rouen. Its creator was an observant young man who loved to stay in the port for a long time, watching the mooring ships. He saw how different types of cargo were shipped and made a conclusion that exporters lose a lot of money without their representative at the port of destination. The young man had an idea to become an uninterested intermediary between the seller and the buyer, so the company-predecessor of SGS appeared. It moved to Geneva and registered the modern name in 1919. It is a huge network of offices today located throughout the world. We do not sell anything and do not produce anything, we are neutral and unbiased experts, who determine the quantity and quality of a cargo. The concept of our business is a professional, neutral look at those aspects of export-import transactions of cargoes, which often become the subject of a dispute between the buyer and the seller. For example, the seller declared one quality and volume of the goods, and the buyer claims to have received another, and a long litigation begins to find out who is right and who is to blame. We help to make clean and transparent transactions, even if the parties are in different parts of the globe. 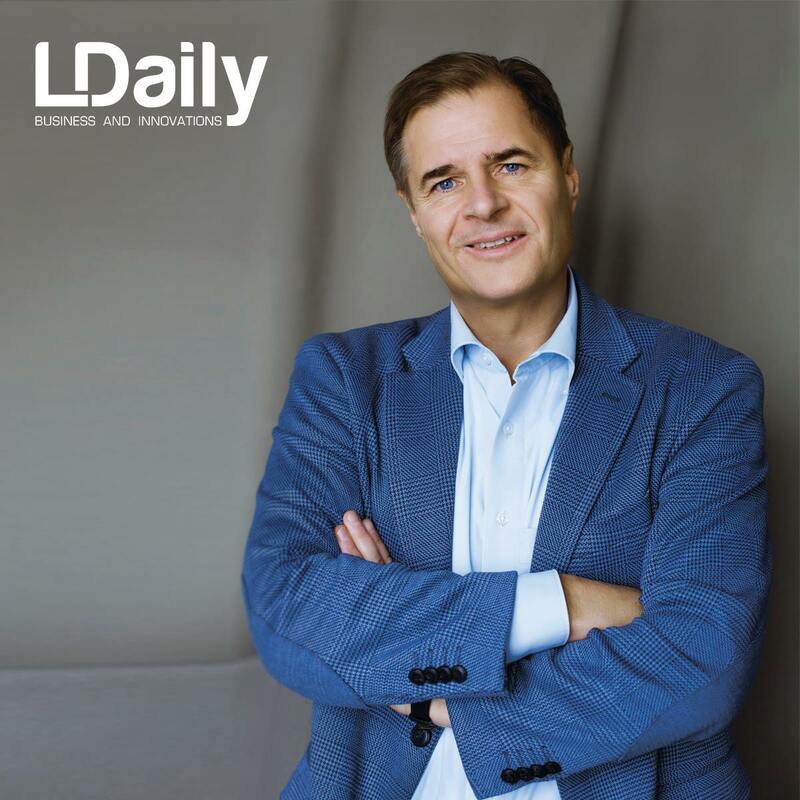 LDaily: Are the company’s services in demand? O. Voznyuk: SGS is one of the world leaders in the field of inspection services and the absolute leader in Ukraine. Its functionality has become much wider today than it was in the beginning. We carry out inspection, testing, certification and examination of products, technical supervision of construction sites, we work in different markets (agricultural, mining and metallurgy, oil and gas products, food industry, pharmaceuticals, electronics, etc. ), we certify management systems and services, we advise and train. LDaily: Mention the basic values of SGS, please. O. Voznyuk: I would mention three fundamental values: professionalism, independence and business ethics. As for independence, I will explain: we are not a governmental organization, where people must come to receive another “piece of paper”. Our business is based on reputation. Either buyers put a condition that they are ready to purchase goods only with the SGS certificate, knowing that this significantly reduces the risks. Or the seller refers to us, knowing that the SGS certificate increases the attractiveness of the transaction for the buyer. Business ethics is closely intertwined with the concept of independence. As a manager, I will never make a concession to one of the parties to the transaction, which will ask to “red-pencil” conclusions of experts of our company. The explanation is simple: today you sell and you are ready to receive the SGS certificate by any means, which is on the way to paying for your goods, but tomorrow you will be a buyer and I want you to be 100 % sure that our certificate contains absolutely truthful and professionally obtained data, without “glaze”. Unfortunately, the Ukrainian business culture is not always at the level where everyone can understand the situation when they can’t “arrange things”. But this is a fundamental value of the company, to give up on it means to change the centenary philosophy of SGS and betray its good name. 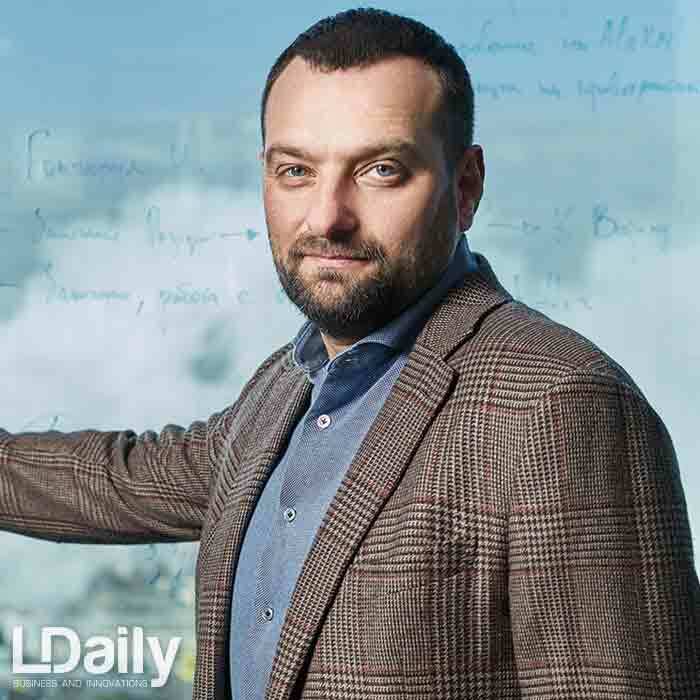 LDaily: At what stage did the main company decide to start business in Ukraine? O. Voznyuk: Ukraine as a new location began to be considered back in 1990, when it was part of the USSR, but the final documents were signed in 1992. In fact, SGS began to work in Ukraine from the first years of its independence. 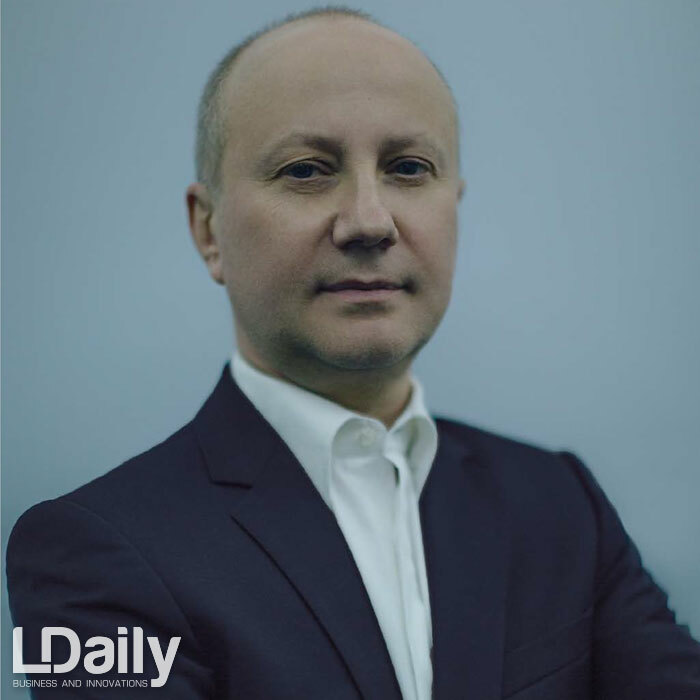 LDaily: Oleksandr, how long have you managed the company and have you changed the SGS business model during this time? O. Voznyuk: I have held the post of General Directorsince 2013. And as for the cardinal changes, there was no need for them, because our company is the leader in its field and initially the business was built seriously and based on years of proven European approaches. The key values of SGS are very close to me, in fact these are my personal values. I give my division managers a lot of freedom in decision-making, guided by the Company’s key principles, leaving for myself such functions as control and choice of priority development directions. 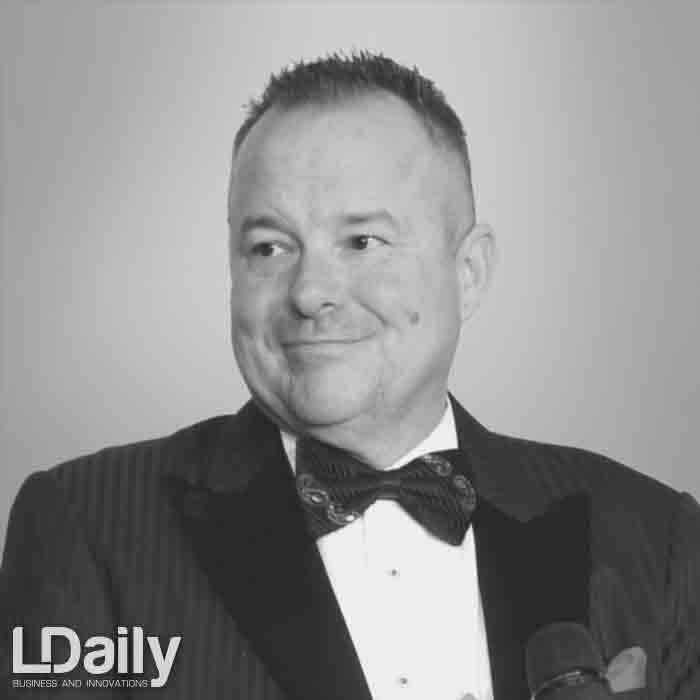 LDaily: Did you “clean” the team from the moment you joined the company or did you expand it on the contrary? O. Voznyuk: In terms of human potential, the unit that I head is very strong. My employees are educated, smart, and efficient. This is a fairly well-established team. At the same time, we often practice the exchange of personnel. As for employees who have outgrown themselves in their posts, we send them to other countries, and sometimes to the head office. 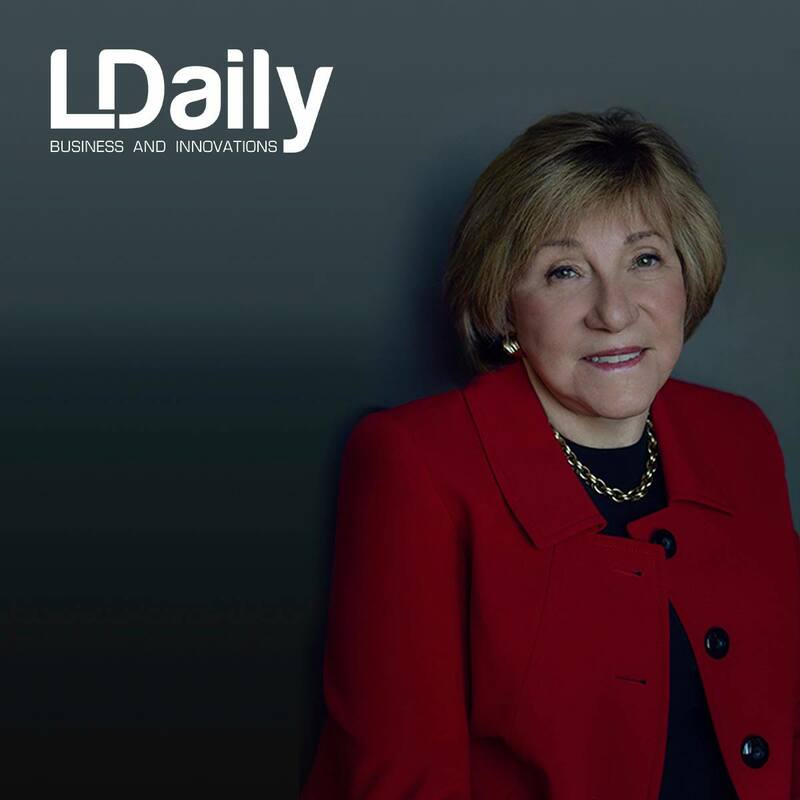 LDaily: Is there a big staff turnover in the company? O. Voznyuk: The staff turnover is minimal in the upper echelons, but it is quite noticeable in the lower echelons. This is due to the fact that the work is very difficult and responsible, and the standards are high. However, those who get through this school are very appreciated and they advance to leadership positions. After all, the white collar that came to lead from the outside, can much easier be deluded than someone who knows every detail of the workflow. 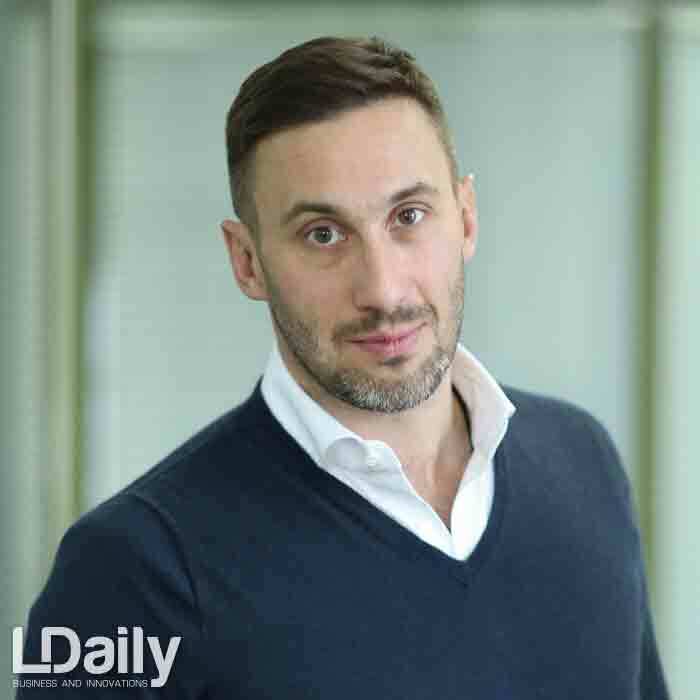 LDaily: Is SGS Ukraine model built by analogy with the head office? O. Vozniuk: The Swiss office performs a management function, it does not provide services, so the business model is created in each country individually, from beginning to end. But the culture of SGS, as phenomenon, really exists. So, we prefer to grow specialists within the company. Many managers received a social elevator in our walls. There is a similar story with me. I came to the company right after the university and got an ordinary position. This happened in 1991 and I became Managing Director after 22 years. 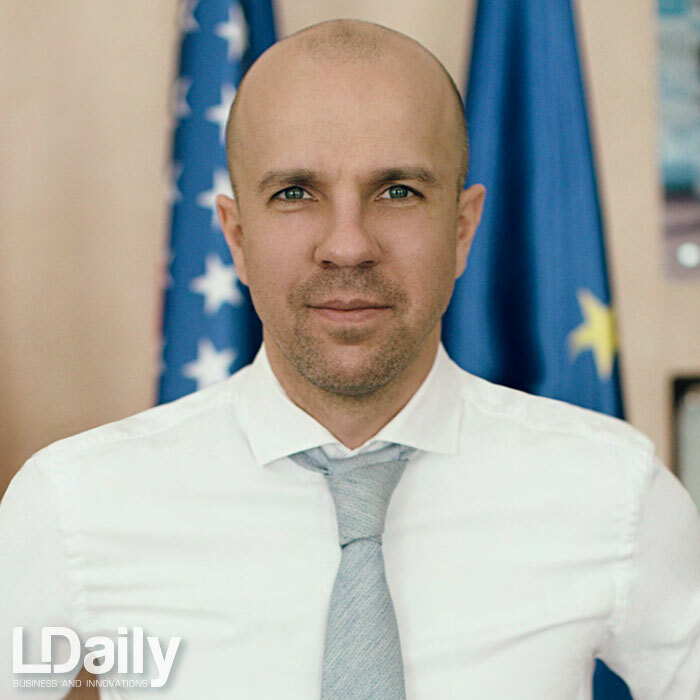 LDaily: Mention the main difficulties faced by foreign business in Ukraine, please. O. Voznyuk: Sometimes I feel that we are such a white crow that professes ethical norms and principles, although traditions around prevail to work in a completely different way. We work in the same way as our branches around the world, and we are not going to adjust to the distorted realities. Here is a piece of advice for other businessmen: start changes within your company, and then it will sooner or later become a mass phenomenon. 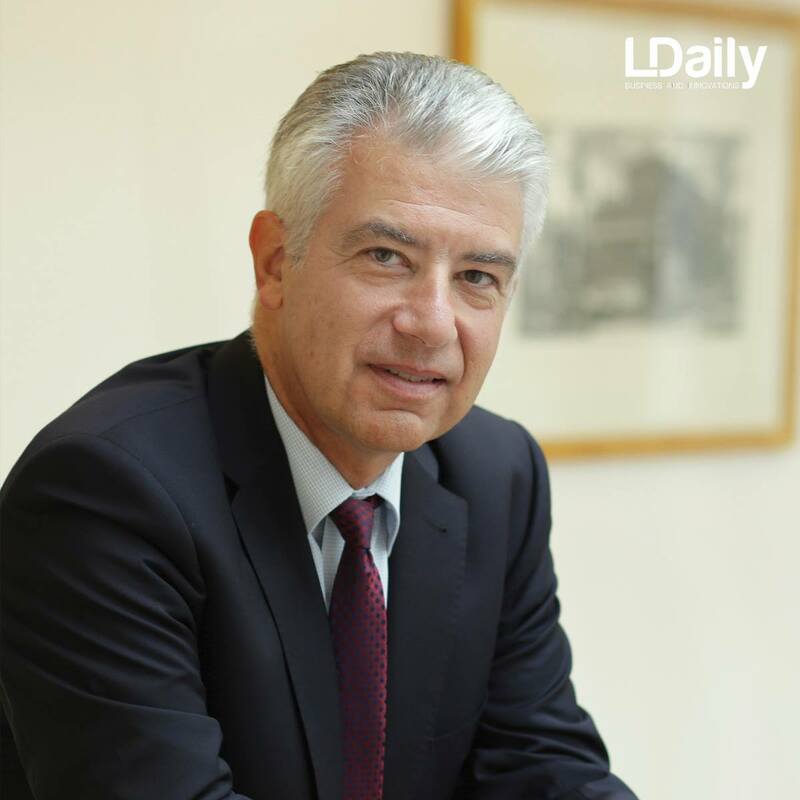 LDaily: SGS takes part in social projects, is it an organizer of one of them? O. Voznyuk: We have agreements on cooperation with some educational institutions, deans visit us, conduct excursions around our laboratory, and believe me, it is worth seeing, this is the best laboratory in the industry. SGS also conducts professional trainings. Today they are very much in demand, because the demand for education in the country is high, what I can’t say about the supply, which is qualitatively inferior to it. 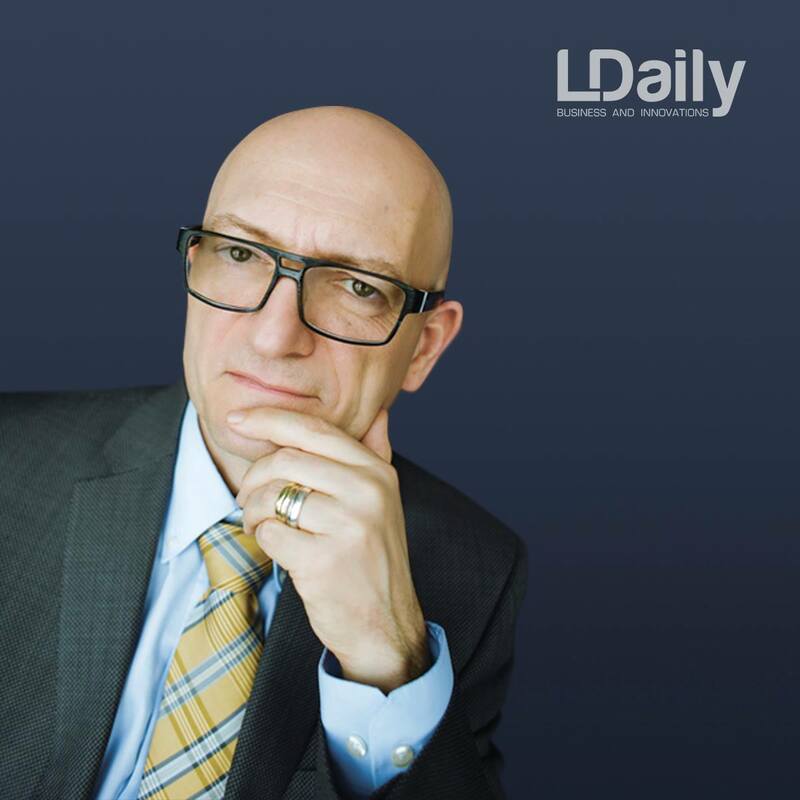 LDaily: You work in different market sectors, which ones are the most successful, and which ones are not? O. Vozniuk: The most promising for today is food industry — domestic producers are looking for access to international markets, everything is not easy there, but I’m convinced that everything will be successful, including with participation of SGS. And the most problematic is the industrial direction. In order to make our services in the construction of industrial and infrastructure facilities in demand, private investors shall enter the market. For their own money, they need a real guarantee of quality rather than bureaucratic references. 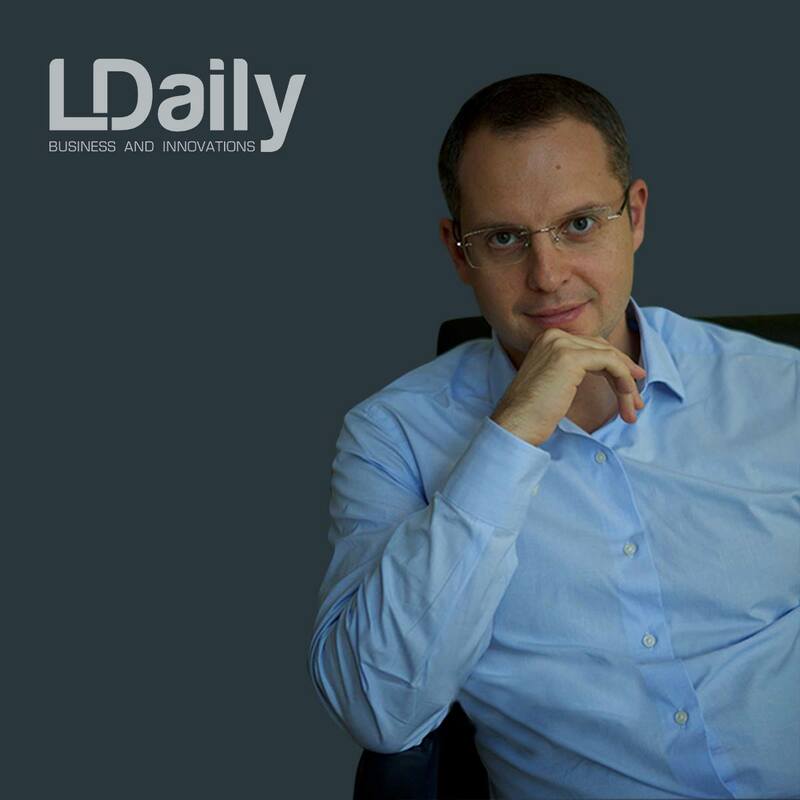 LDaily: What, in your opinion, hinders investments in Ukraine, and what needs to be done to change the situation? foreigners invest in long-term projects. What needs to be done for cardinal changes? I do not have an answer… If I had a recipe, I would probably become a politician. Most likely, our country will have to pass through a multi-iteration process. Several cycles of politicians should be changed before the process of positive and natural selection of ideas shall deliver. 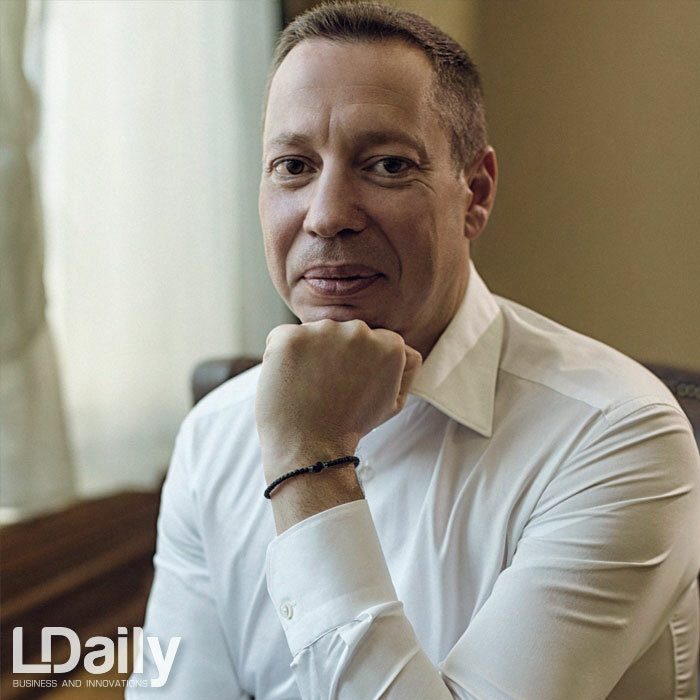 LDaily: You often go abroad on business trips, how people feel about Ukraine there, does our country have a positive image? O. Vozniuk: So far, I can’t see any radical changes in attitude towards us. With a generally positive attitude, only big changes in the business climate can affect the decision of serious investors to enter into longterm projects with us. So, in this situation, we just have to act, not wait until the war is over and the situation stabilizes, because nobody wants to be with losers, everyone wants to be with the winner. “SNN GROUP” owns the exclusive copyright of the information in this article. The author has the sole right to control the use of this material. It means the prohibition of using this information without our consent. The term “information” means texts, comments, photos, images, and other materials. Any use of the information or any part of this article without the written permission of the author is prohibited. The term “use” means copying, adaptation, re-writing, modifications, etc. In the case the irregularities are detected, the author has the right to copyright protection in accordance with the procedure established in Article 50-53 of the Law of Ukraine «On Copyright and Related Rights». Discover Germany and new opportunities! Here is our joint issue with the German-Ukrainian Chamber of Commerce and Industry! The first Ball of German economy – the most exclusive event of 2019! The film of a beginner director charmed social networks – more than 1 million views in two days!